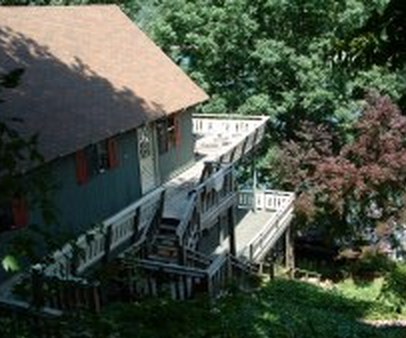 LoubeeLure is a lakefront rental 4-bedroom 3-bath cabin that sleeps 8. 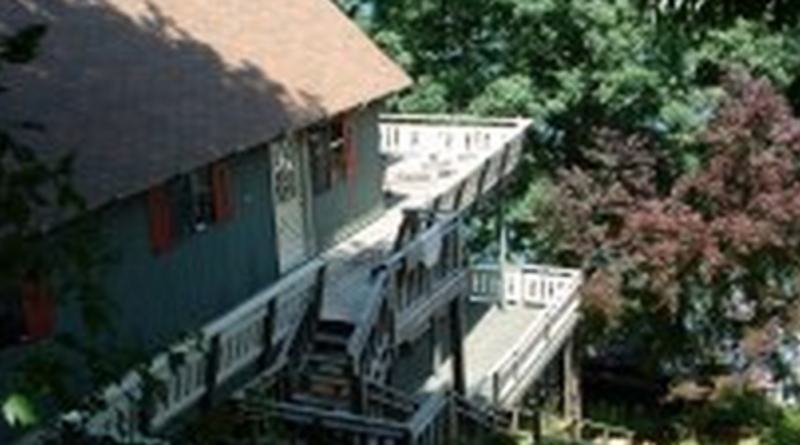 Central HVAC, cable TV's, VCR/DVD, dishwasher, washer and dryer, 2 decks, charcoal grills, boathouse, and lakeside decks are all amenities of this rental. Canoe kayak and floats included. Pet Friendly Information: Inquire regarding pets.